Ann Arbor, MI is situated on the Huron River about 35 miles west of Detroit. It is home to the University of Michigan, The University Hospital, The Nichols Arboretum, and Matthaei Botanical Gardens. The city is a major player in college sports with the University of Michigan being part of the Big Ten Conference and the largest American football stadium in the world, Michigan Stadium with a capacity of 107,601. 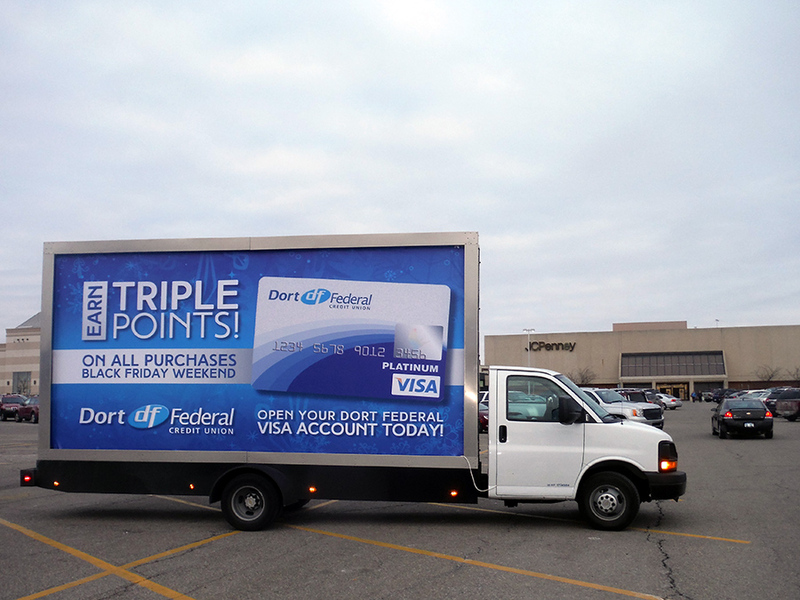 If you want to get noticed, run a billboard truck around the stadium during a big game!